We are using com.dslfoundry.plaintextgen as an example. 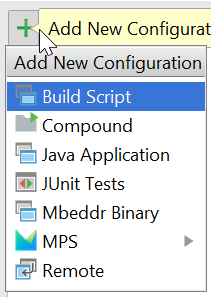 Please be advised that in (possibly earlier) generic distribution versions of MPS, the debugger doesn’t work. You will have to really use one of the dedicated distributions (Mac, Linux, or Windows). 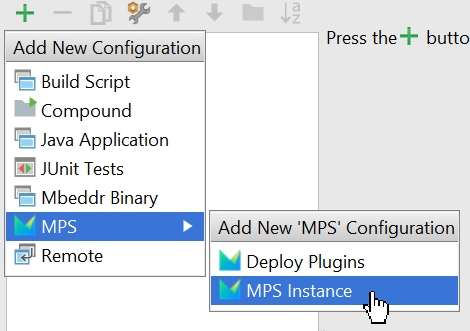 Now a second instance of MPS will be started (click away all the startup screens that come in). 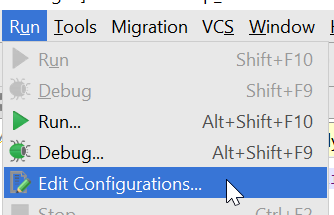 Tip: enable toolbar for having convenient debug buttons. You can do this by selecting View –> Toolbar from the main menu.